Have a door that has to be forced in place and then yanked open? 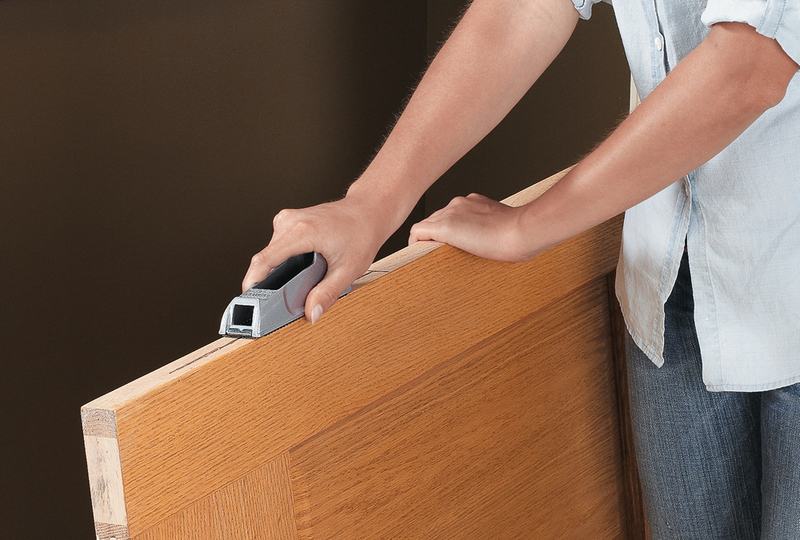 We've got the solution, and the best part is the tool you need to do the job costs less than $10! If you're used to repairing nail and screw holes with a dab of spackle, you're used to mediocre results. 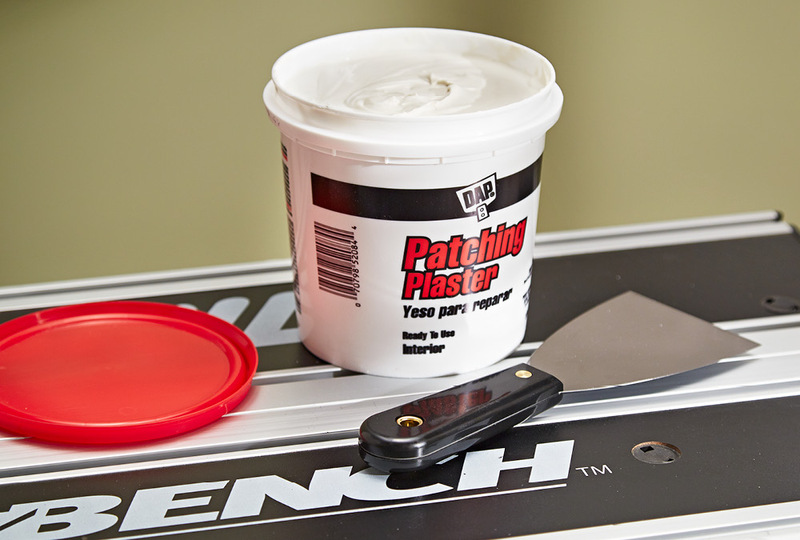 We'll show you a better way to conceal holes in drywall. Happy New Year! 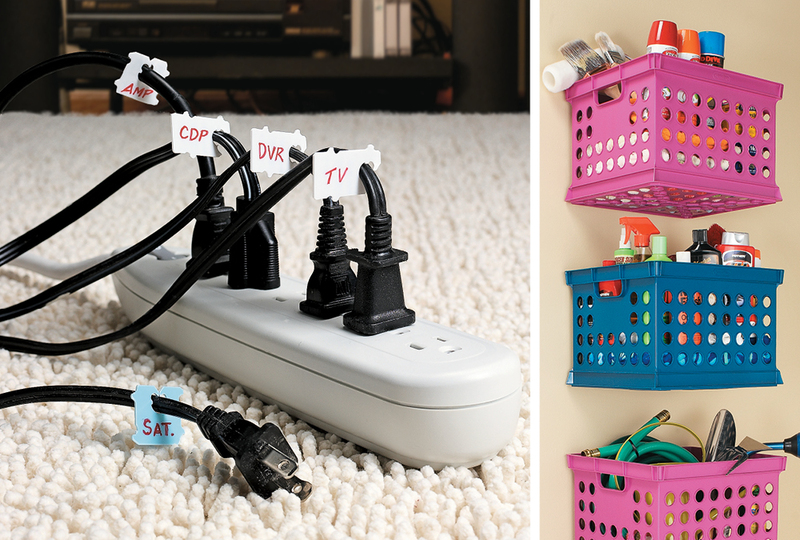 If you've resolved to get organized this year, My Home My Style is here to help! Get started with these quick tips and easy project ideas. Breathe new life into your favorite home decor items with spray paint. 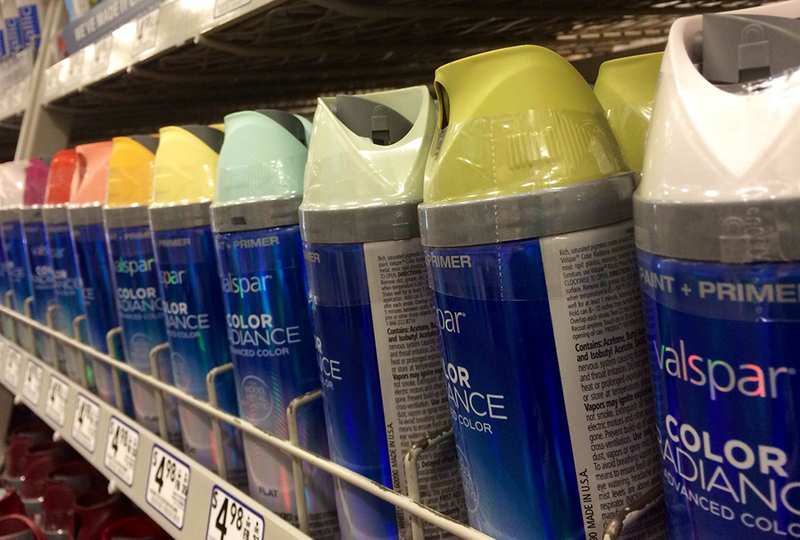 Find out why Valspar's Color Radiance spray paint has us itching to go on a painting spree.